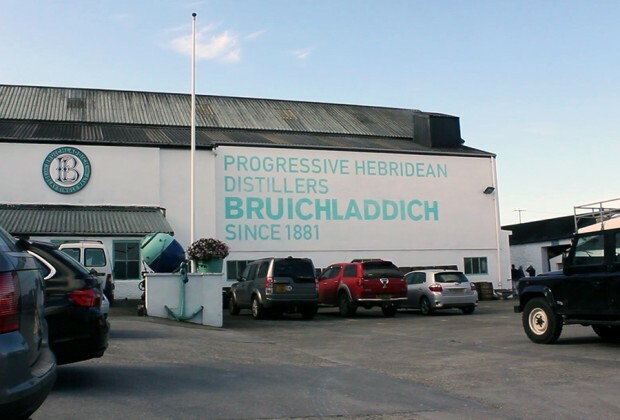 Bruichladdich’s Port Charlotte single malt lies in between the distillery’s namesake unpeated whiskies and its Octomore heavily peated malts, and Bruichladdich CEO Douglas Taylor admits the range has suffered from “middle child syndrome” in recent years. As part of Bruichladdich’s open day today during the annual Islay Festival of Malt & Music, Port Charlotte is getting some much-needed attention. There’s a new Port Charlotte 10-year-old that will be available worldwide, a new 2011 Islay Barley bottling, and an end to “hand-me-down” bottles and packaging. On WhiskyCast In-Depth, we’ll talk with Douglas Taylor about the upgrade, along with growing concerns on Islay about the Scotch Whisky industry’s impact on the island. In the news, another deadline is approaching in the ongoing trade dispute between the U.S. and the European Union, while Sazerac’s plans for a new distillery in Tennessee have gotten the green light. We’ll also have tasting notes for a couple of whiskies that take spice – and the score for one – to a new level.